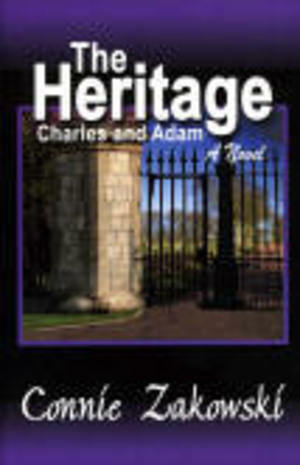 Charles, the father, and Adam, the son, are bound together in ways neither of them anticipated or imagined. The dynamics of a huge fortune do nothing to shield them from a sometimes indifferent and uncaring world that shapes their distinies. The Heritage begins with the handsome, 37-year-old financial wizard Charles Perkins, struggling to build a life for himself, though estranged from the real world by the loss of his parents in a yachting accident when he was a child. The Perkins legacy ends with Charles' 21-year-old son Adam, who is determined to prove himself on his own. He discovers that he is irrevocably tied to his father through the intimate and explosive secret of a remarkable woman who captures the mind with her quiet beauty and thoughtful ways... a secret Adam cannot share -- not even with his mother.